The amount of money kept in SMSFs by high-net-worth individuals has remained stable in recent years, but could change in the near future, warns Investment Trends. Investment Trends senior analyst King Loong Choi said the amount of assets kept in SMSFs by high-net-worth (HNW) investors has been fairly steady in recent years, with half of their money being held inside their SMSF and half held outside. “However, we may start to see the proportion of money held inside their SMSF decline in the near future,” Mr Loong Choi warned. The proportion of high-net-worth investors with SMSFs is still increasing despite the changes to superannuation, however. 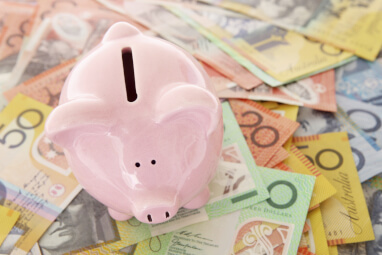 As previously reported by SMSF Adviser, 69 per cent of the 435,000 investors with over $1 million in investable assets outside of their own home, business and non-SMSF super, now have an SMSF. Mr Choi said the SMSF space is an area that continues to grow, with the number of SMSFs set up each year far outnumbering the number closed. “The continued use of low-cost SMSF admin firms has [also] helped spur the growth of SMSFs in recent years,” he said.